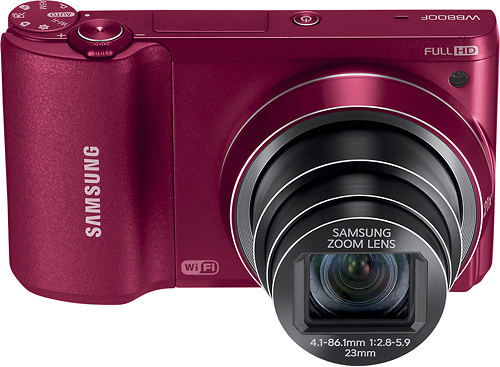 We found 0 open box, clearance, and sales items from Samsung - Open Box - WB800F 16.3-Megapixel Digital Camera - Red. 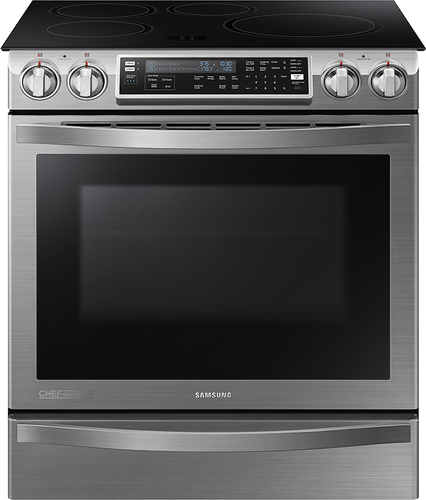 We found 95 open box, clearance, and sales items from Samsung - Open Box - Chef Collection Flex Duo 30" Self-Cleaning Slide-In Double Oven Electric Convection Induction Range - Stainless Steel. We found 15 open box, clearance, and sales items from Samsung - Open Box - Stacking Kit for Select Samsung 9100 Series Washers and Dryers - Chrome. 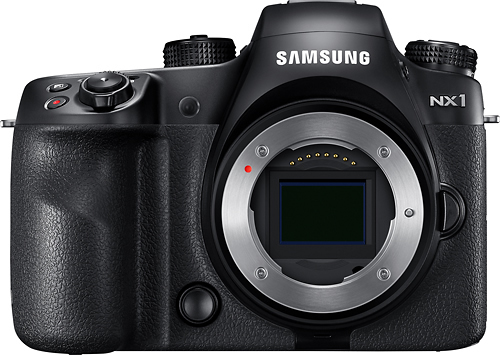 We found 8 open box, clearance, and sales items from Samsung - Open Box - NX1 Mirrorless Camera (Body Only). 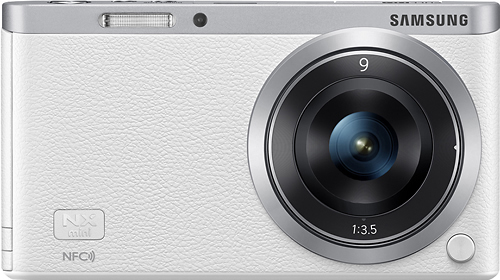 We found 16 open box, clearance, and sales items from Samsung - Open Box - NX Mini Mirrorless Camera with 9mm Lens - White. 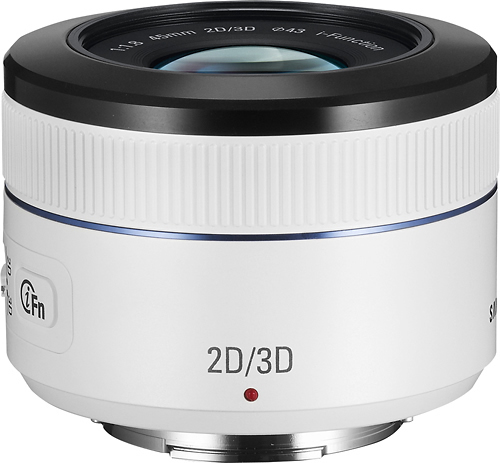 We found 20 open box, clearance, and sales items from Samsung - Open Box - 45mm f/1.8 2D/3D Lens for Samsung Cameras with NX Mounts - White. 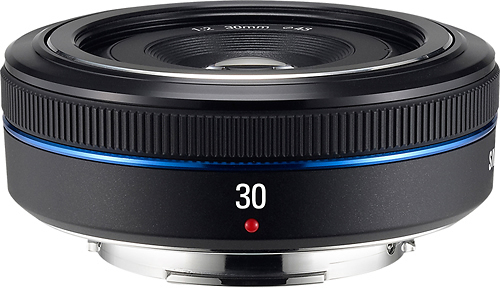 We found 7 open box, clearance, and sales items from Samsung - Open Box - 30mm f/2 Pancake Lens for Samsung NX10 Cameras - Black. We found 15 open box, clearance, and sales items from Samsung - Open Box - Link Mate - Black. 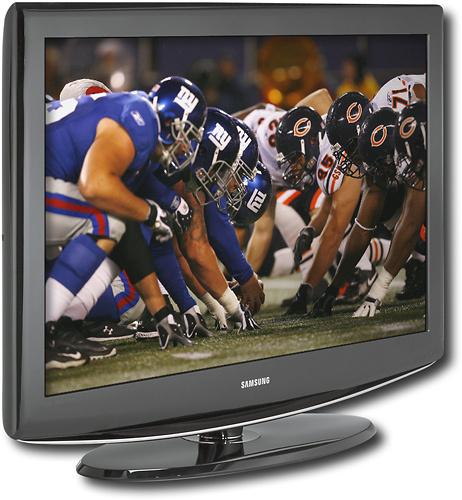 We found 0 open box, clearance, and sales items from Samsung - Open Box - 40" 1080p Flat-Panel LCD HDTV. 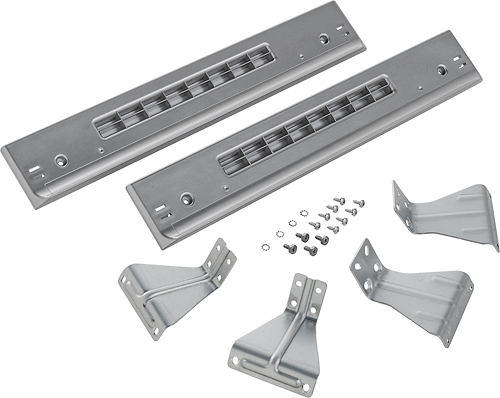 We found 104 open box, clearance, and sales items from Samsung - Open Box - 55" Class (54-5/8" Diag.) 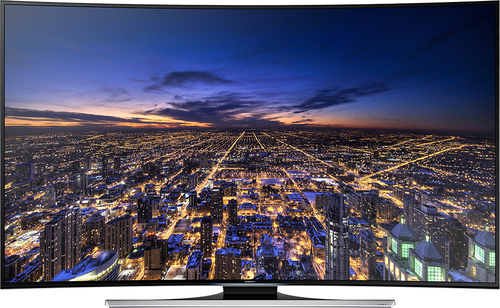 - LED - Curved - 2160p - Smart - 3D - 4K Ultra HD TV - Black.